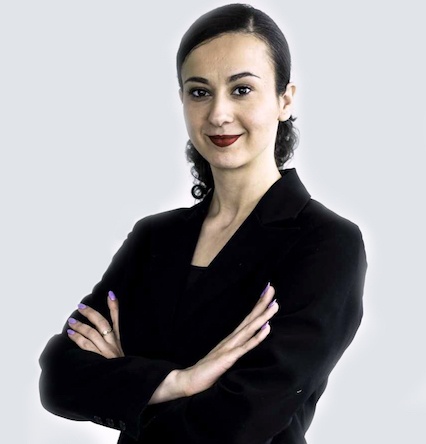 As Kingmount Capital’s office manager, Denisa provides effective client services while managing the daily internal operations and administrative processes. Her strong organization skills, attention to detail and interpersonal communication help provide the support needed to ensure an effective and efficient running office. Before Kingmount Capital, Denisa helped to manage commercial and residential properties throughout Ontario. She has a strong real estate background with a Bachelor Degree focused in Media Studies from University of Guelph-Humber.